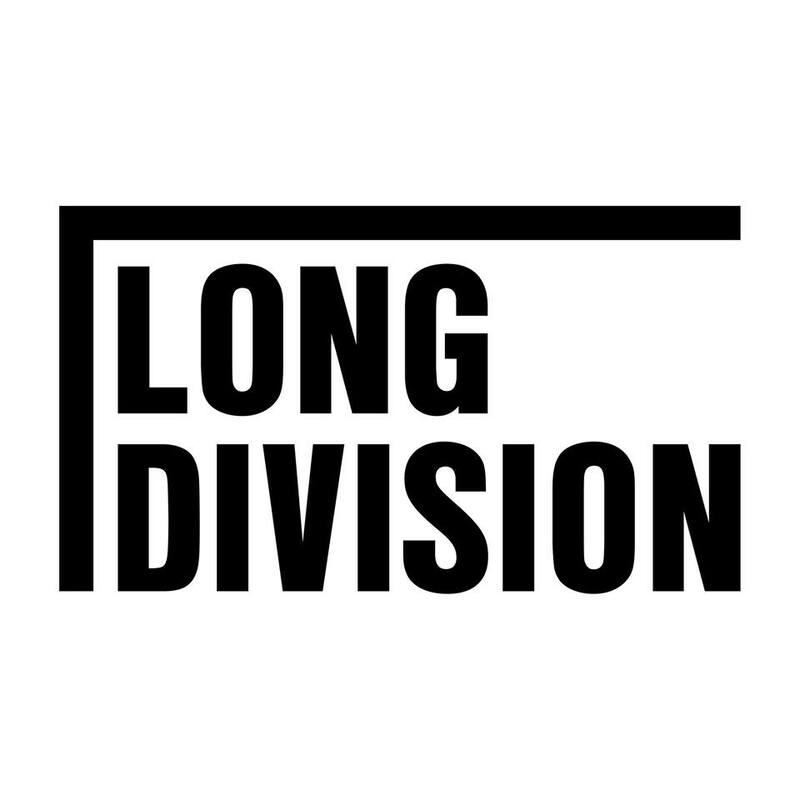 Without our partners and sponsors there would be not be a Long Division festival. 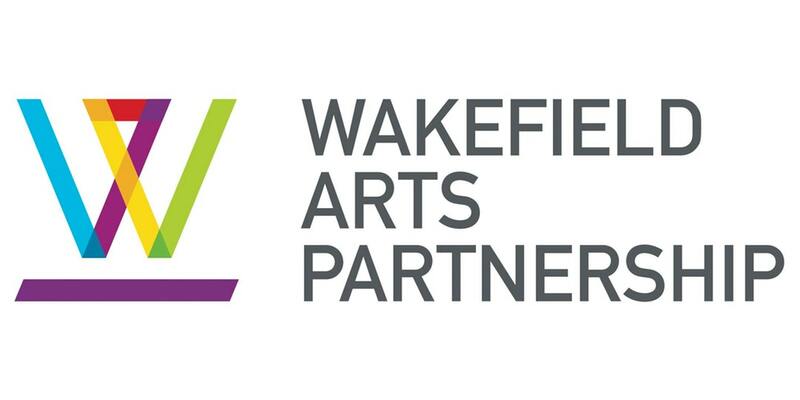 We thank them for their generous support of ourselves and the city of Wakefield. It you wish to support the festival in anyway, please do not hesitate to contact us. From stage sponsorship opportunities to programme advertising and much more, we are always open to interesting ways of working with exciting and positive partners.